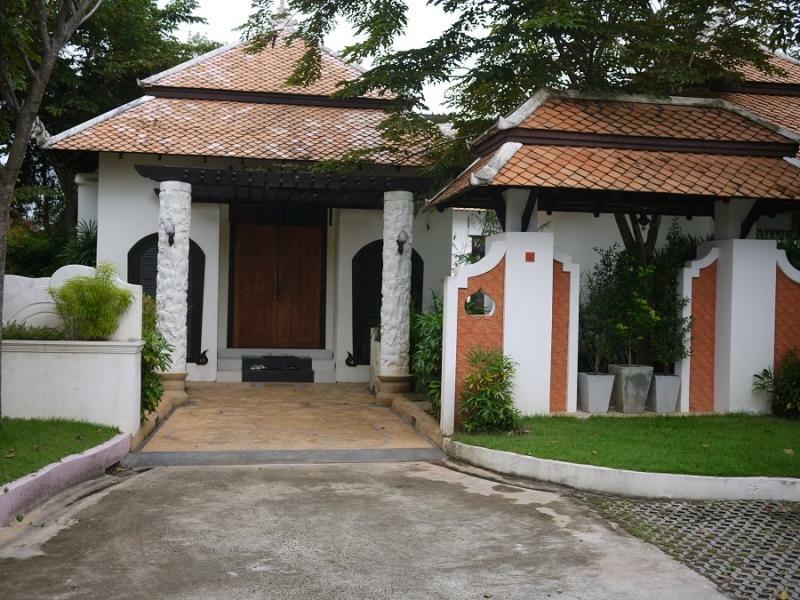 Mandawee Pool Villas is a popular choice amongst travelers in Krabi whether exploring or just passing through. Featuring a complete list of amenities guests will find their stay at the property a comfortable one. All the necessary facilities including free Wi-Fi in all rooms 24-hour front desk luggage storage Wi-Fi in public areas car park are at hand. Some of the well-appointed guestrooms feature television LCD/plasma screen internet access – wireless private pool internet access – wireless (complimentary) non smoking rooms. Take a break from a long day and make use of fitness center sauna outdoor pool diving spa. Discover all Krabi has to offer by making Mandawee Pool Villas your base.